Welcome to the SOUTH where you can enjoy a complete change of scenery in a colourful leafy setting. 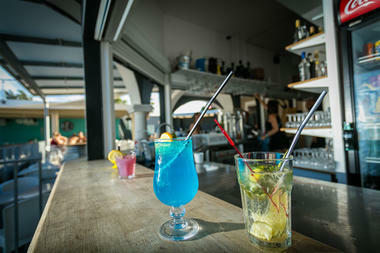 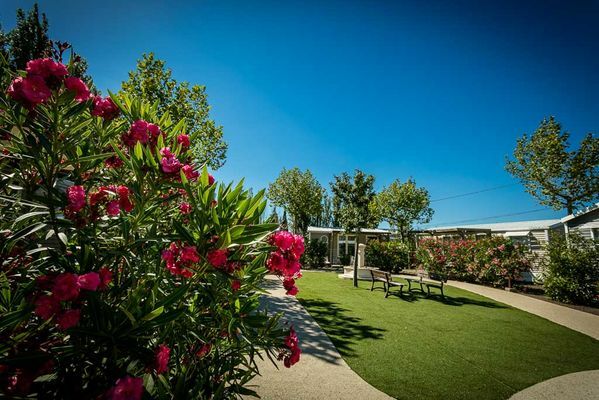 All around you, the vineyards and fields bring you a touch of natural tranquillity just 1.5 km from the beach. 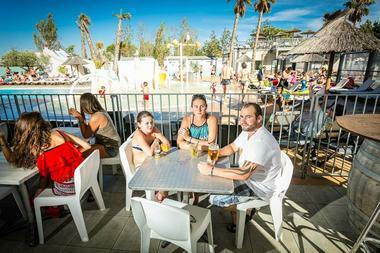 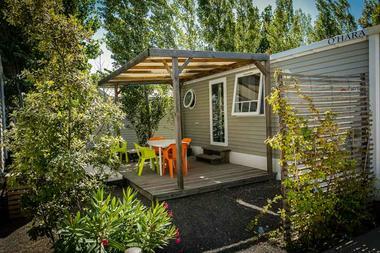 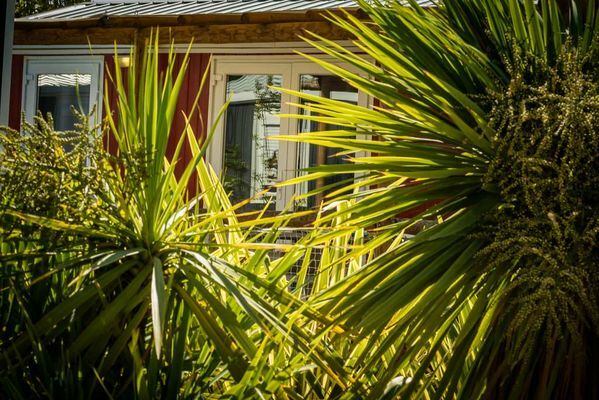 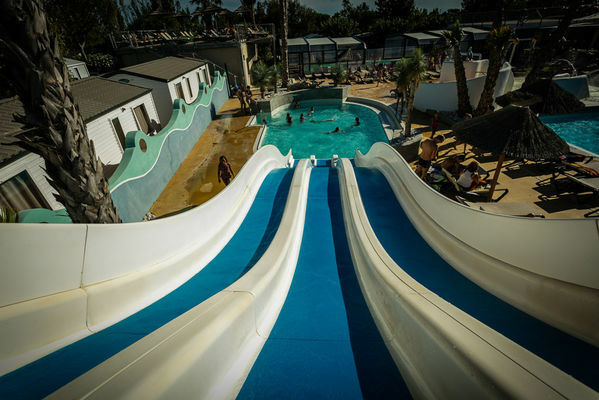 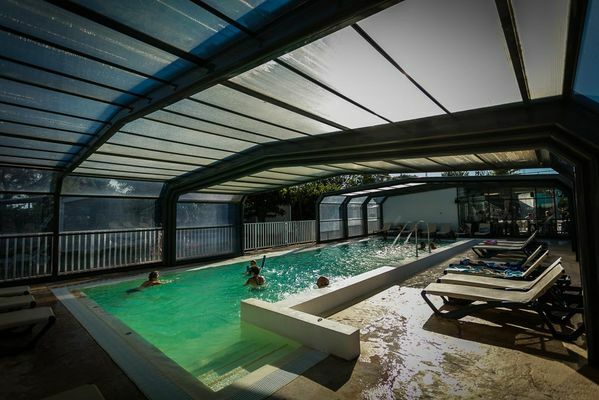 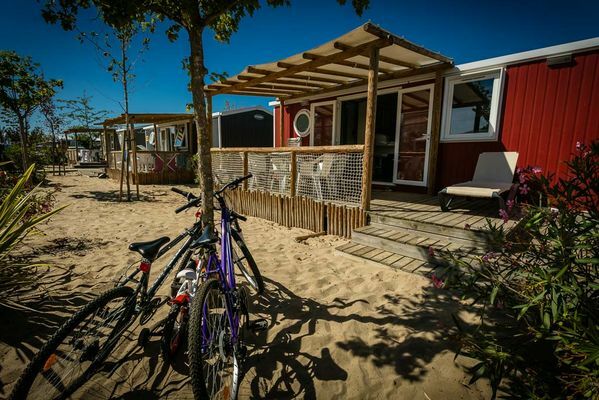 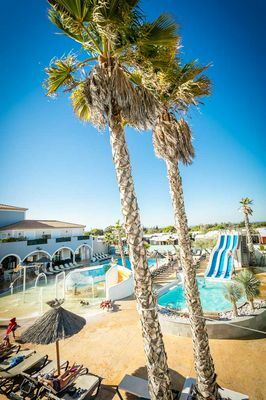 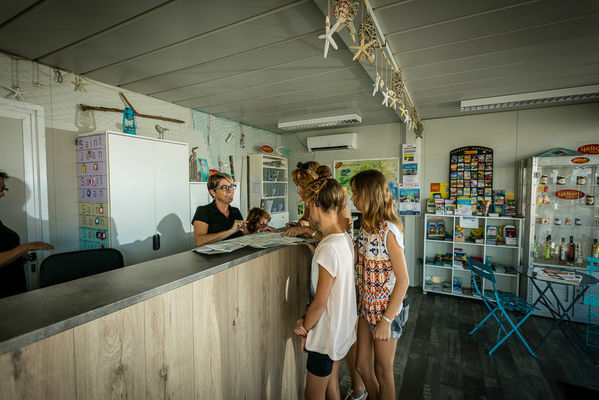 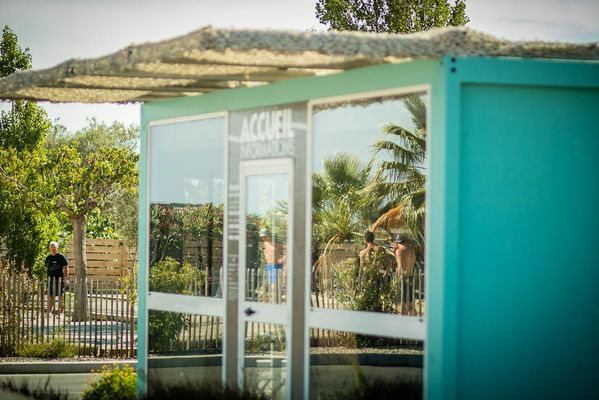 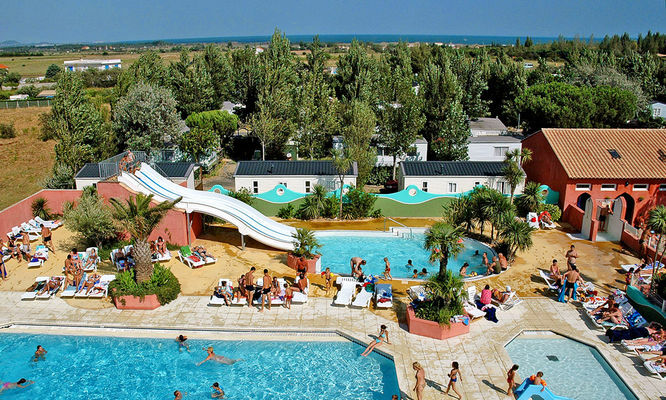 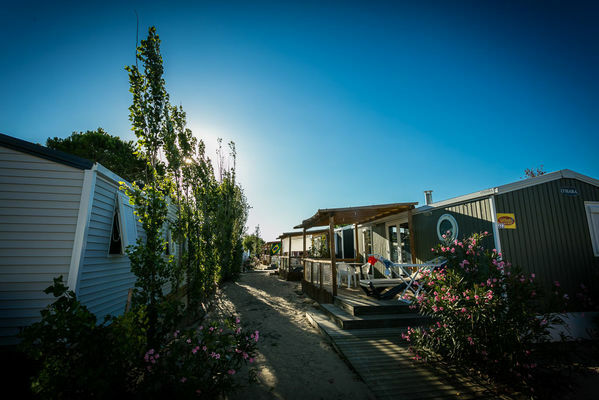 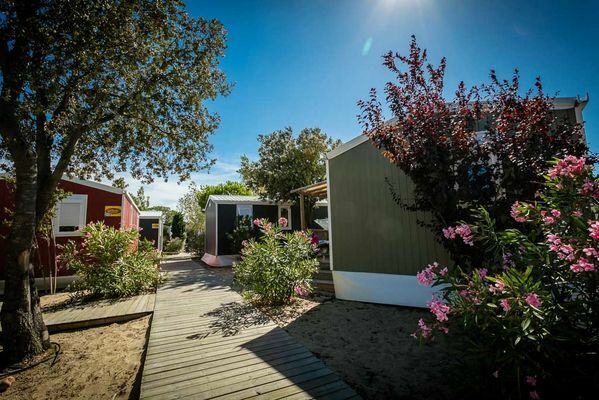 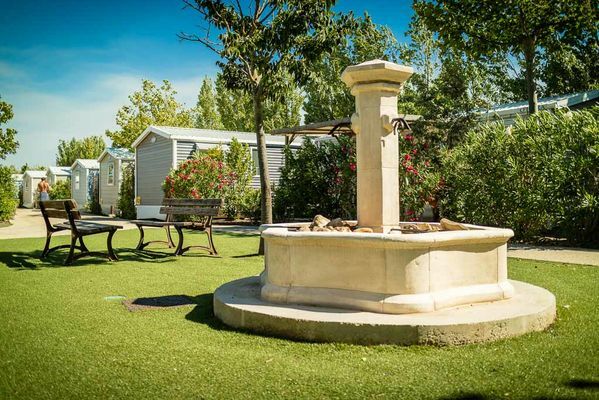 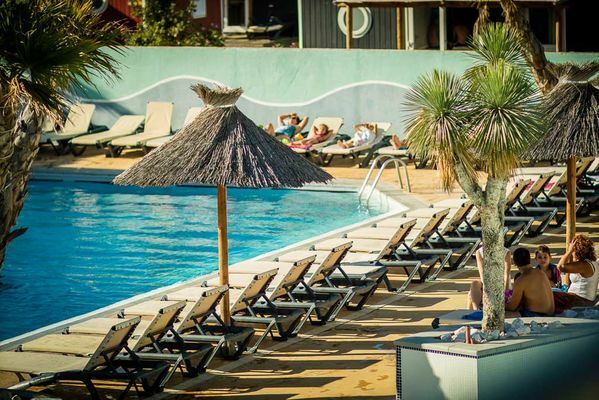 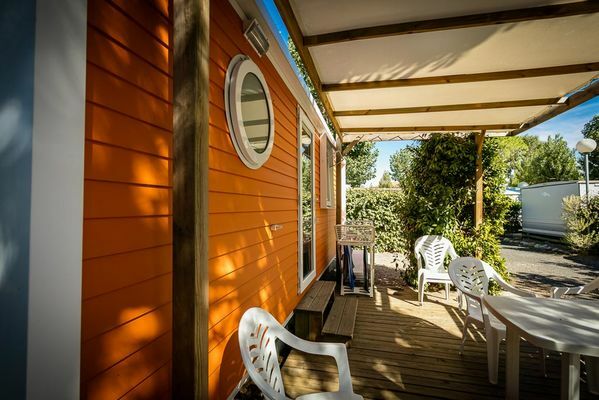 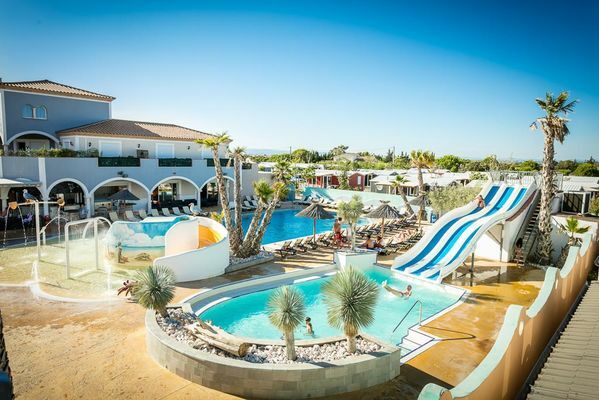 The Hermitage family campsite between Valras-Plage and Sérignan offers fully equipped chalets and mobile homes to rent on spacious, distinctive and well marked-out pitches. 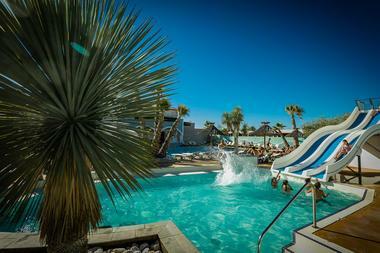 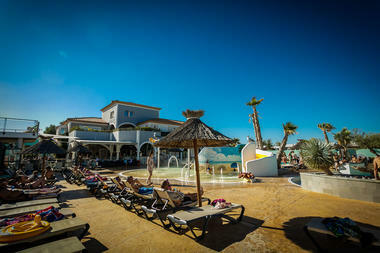 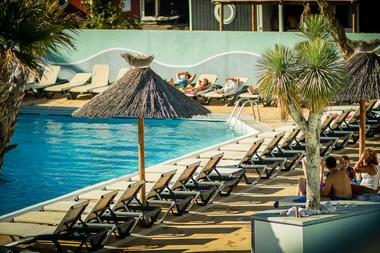 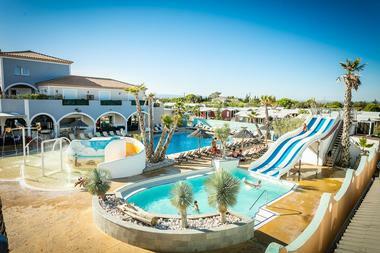 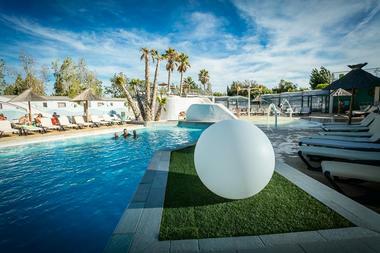 Superb pool complex with 3 pools (one of which is heated), water slides, Jacuzzi, and children's play area. 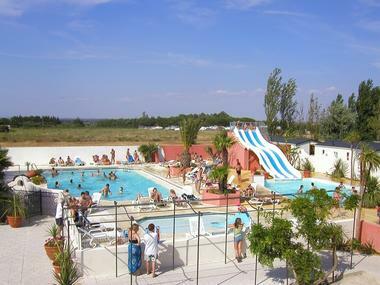 Within easy reach of the shops (supermarket 500 m away), the bus route passes in front of the site with a stop at the Hermitage. 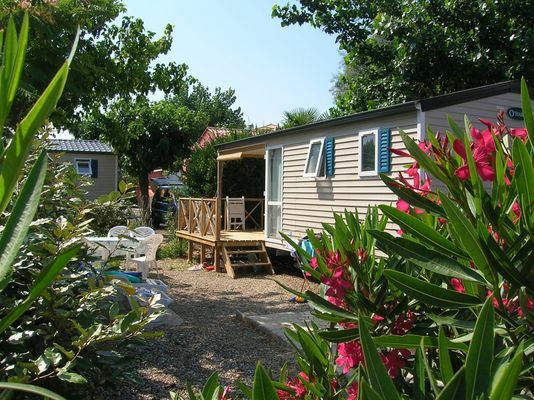 The campsite provides the perfect starting point for anyone keen to explore the coast and the region’s hinterland, both brimming with history and impressive landscapes.